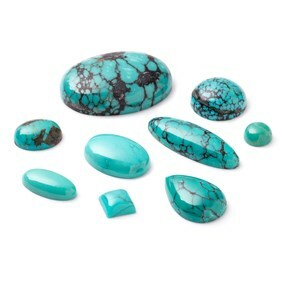 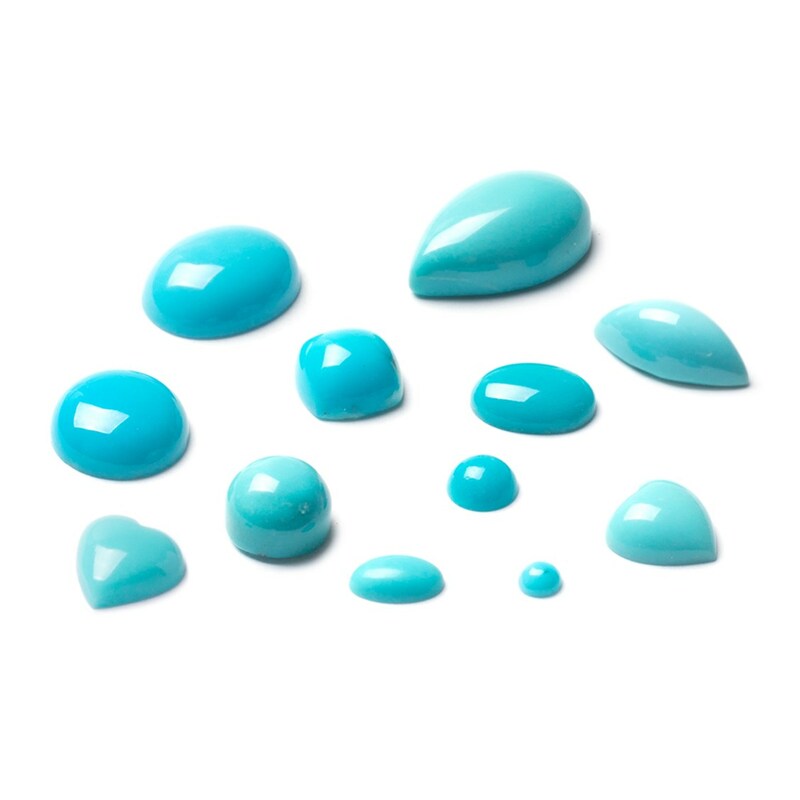 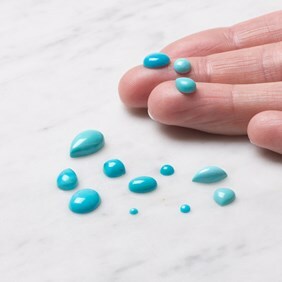 These exquisite turquoise gemstone cabochons have such a beautiful colour which is why; understandably, it is one of the most popular gemstones in jewellery and fashion. 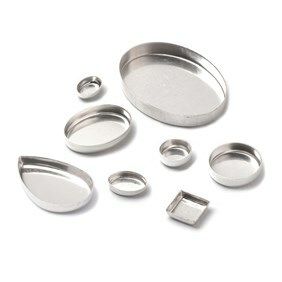 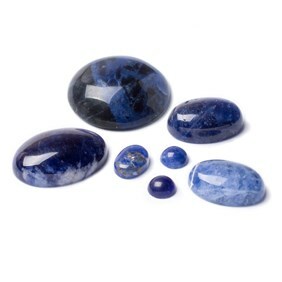 It is thought to bring good fortune and is the birthstone for December. 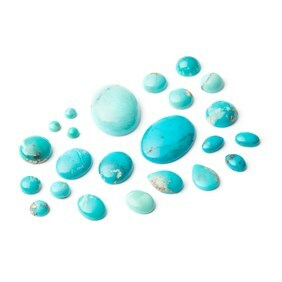 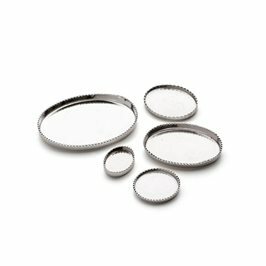 Some of these gemstones have some natural inclusions and vary in their shade of turquoise so if you would like your stones to match just add a special instruction note in the shopping basket.